Pearland Brokerage is a full service insurance brokerage with more than 50 years’ experience. 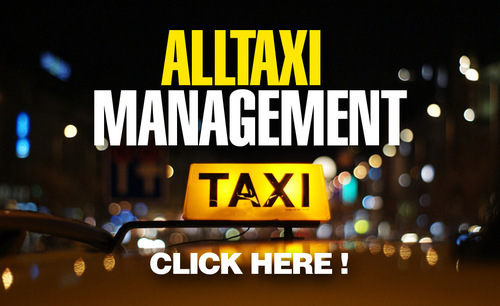 We pride ourselves on providing excellent service and attention to each of our clients. Pearland specializes in TLC Insurance for drivers of all major App Companies (including Via, Uber, Lyft, etc. 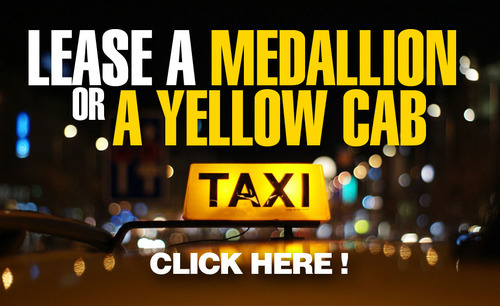 ), Black Cars, Car Service, Livery, Yellow Taxi Medallions, Green Cabs, Ambulette, Paratransit and more. You can now conduct all your insurance needs easily from your own phone, computer, or tablet. Our new software allows you to make payments online for free and setup recurring payments so you never miss a payment! You have the ability to view your policy information and download your insurance documents. You can also request policy changes online like adding a driver, replacing your vehicle or changing your address. There’s no need to come into the office. Of course, we still welcome you at any of our 6 locations in Queens (2), Manhattan, Brooklyn, Bronx, and Flushing. Our regular office hours are 9-5 Monday to Friday. We are open on Saturdays in February until 2:00pm. 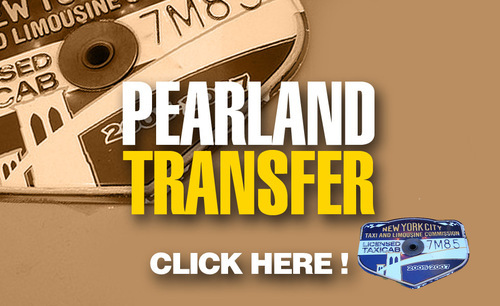 We are also always available by email at Help@PearlandNY.com.